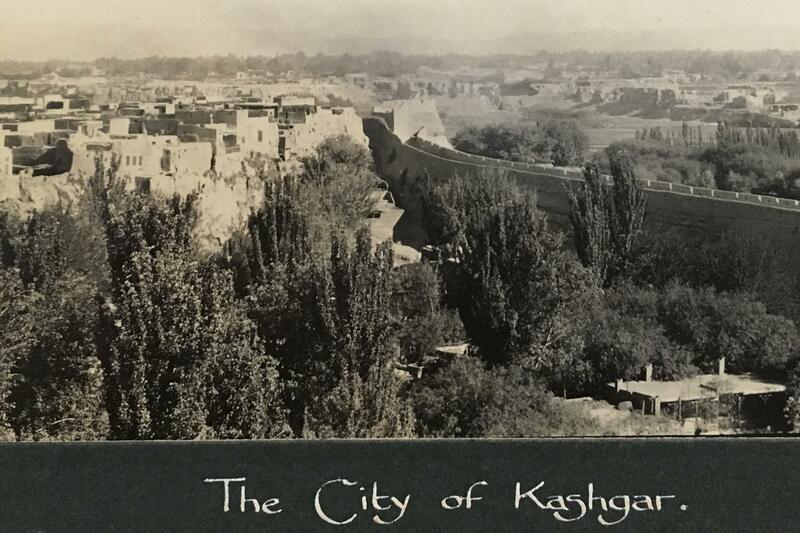 This thematic conversation will revolve around two aspects: in the fall of 2018 Duke University Libraries acquired the personal photo album of Sir Percy Sykes, the famous British Brigadier-General and Diplomat of his travels to Kashgar in 1915. The album details the culture and topography of Kashgar, one of the centers of the large Muslim minority in China. The album will be the backdrop to the panelists' different perspectives of (Muslim) minorities in China, with a focus on the Turkic speaking Uyghurs. The current situation for Uyghurs in China is complicated with a government sanctioned suppression of Islam and the development of Internment camps. The speakers will reflect on the changes that have taken place and some of the issues currently facing Muslims in China. Each speaker will speak for 5 minutes leaving plenty of time for discussion and engagement with the audience. Sponsored by Duke University Libraries, APSI, AMES Presents, DISC, and DUMESC.